Another successful event hosted by Pens N’ Brushes Philippines was held last July 15, 2017, at Penbrothers, one of the biggest coworking spaces in Manila. With its theme “Art the Carnival,” participants were welcomed by a mini carnival interior set-up arranged by emerging interior design company, Detalye Design Group, while the session was initiated by a contemporary monologue performed by Joseph Montecillo of Comedy Cartel – the country’s pioneer of Point-of-View Stand-Up Comedy. The entire session was divided into 3 sets where male and female model filled up the first two, executing 5, 10, 15 and 20-minute long poses and the final set consisted of couple poses that lasted for 30 minutes. 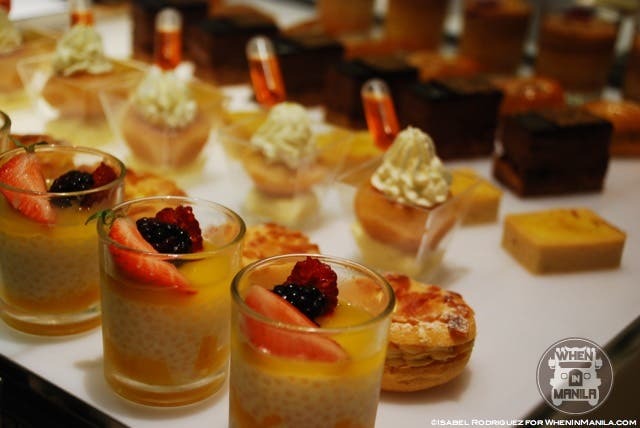 During intervals, participants were treated with light snacks and refreshments that made it more relaxing and allowed every participant to interact with other guests and learn new techniques from each other. Faber-Castell Philippines once again supported the local artists and events like The Life Drawing Session by providing their top-notch art materials that guests can freely use. 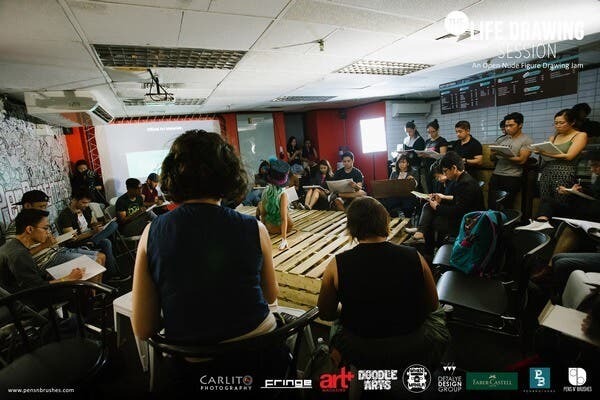 The event was wrapped up with an impressive spoken word poetry performed by AngelaPamaos of Lapis ArtCorm followed by the “Show & Tell” segment wherein everyone laid out their artworks on the platform for a source of art inspiration. Since Pens N’ Brushes launched its first event last March, the event gathered huge followers because of its unique approach by offering everyone a chill and relaxing vibe. 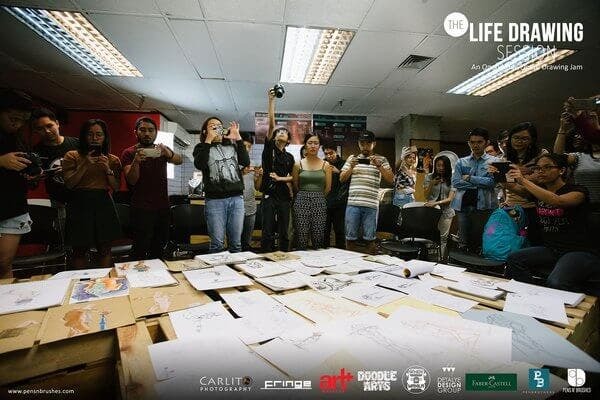 Though it is an uninstructed life drawing meet-up, it allowed every guest to practice their skills in whatever medium they are comfortable with and socialize with other artists across different levels. A number of first-time attendees proved the session to be unintimidating but fun and exciting learning ground.